Our new PRIN lymphatic facial is an absolute game changer! It gets the skin working how it should by stimulating the circulatory system and lymphatic system to drain toxins and create a clean environment for skin cells to flourish. PRIN is a tightening mask which applies transient pressure to the skin. Oxygen and nutrients are brought to the cells and the skin is detoxified! What more could you want from a facial. For our 3rd Birthday Beauty Bliss is offering a freebie with this treatment. Dermaplaning is a gentle, painless method of exfoliating. A surgical blade is used to eliminate the outer build up of layers of dead skin cells to refine texture and restore smooth supple skin. It significantly enhances product penetration for a renewed refreshed complexion. 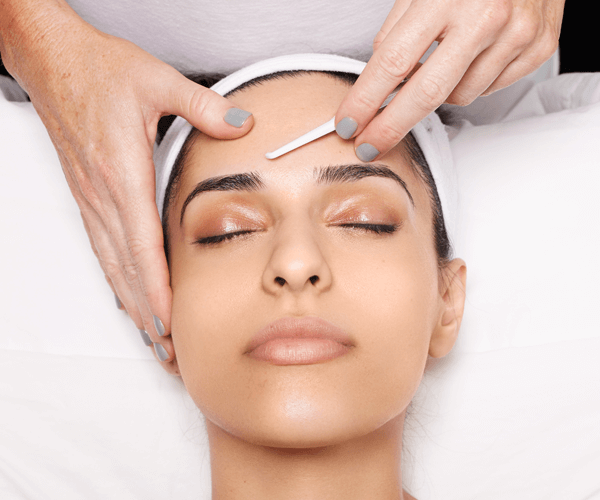 Our Dermaplaning facial includes blading, enzyme mask and a muscle melting neck and shoulder massage.